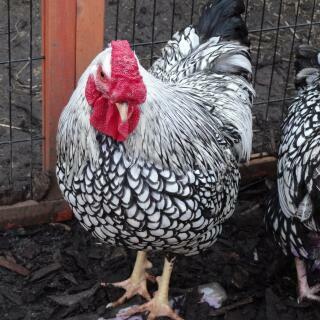 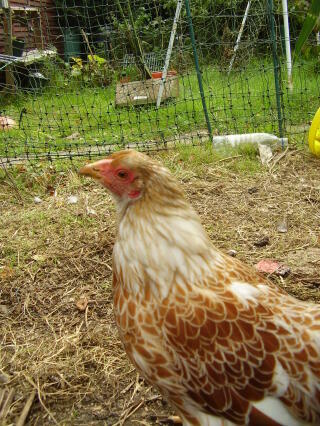 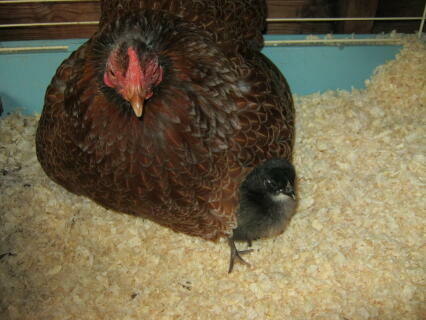 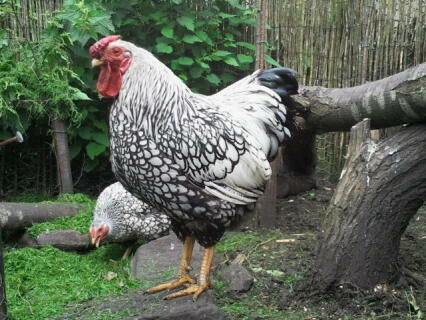 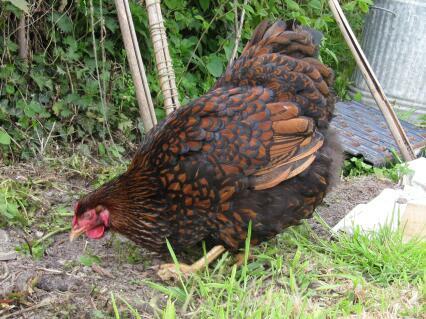 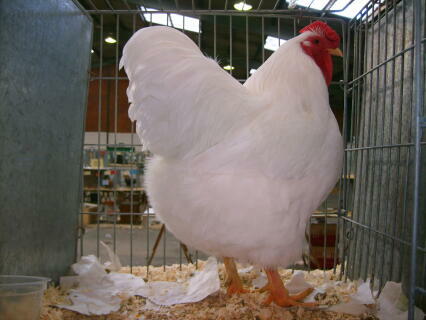 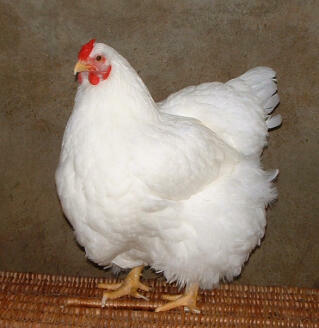 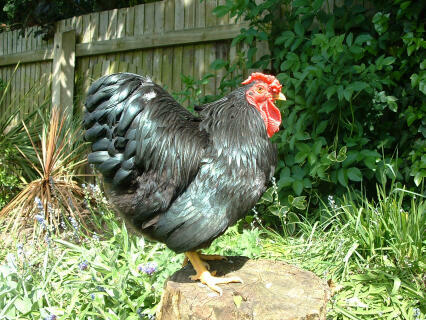 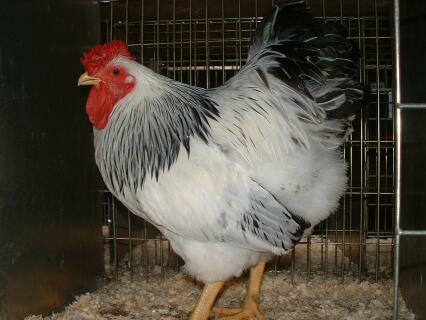 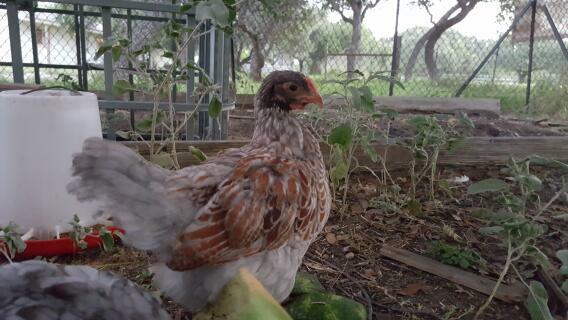 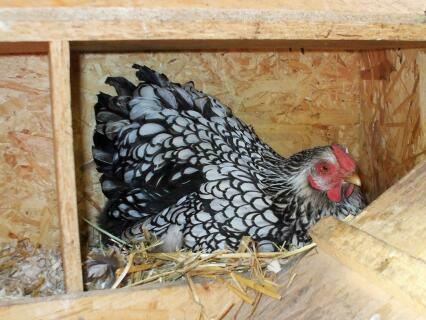 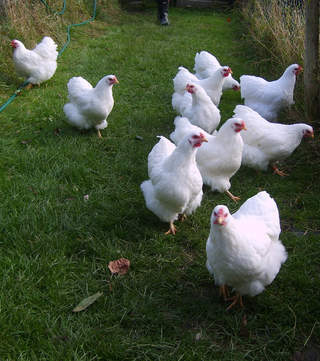 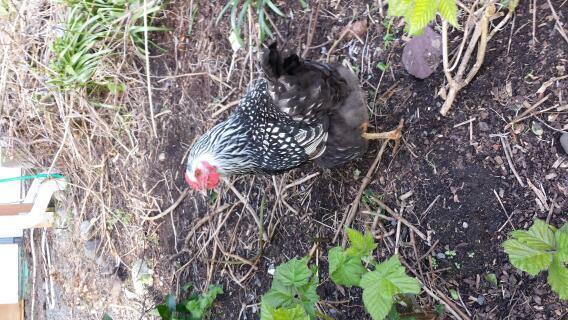 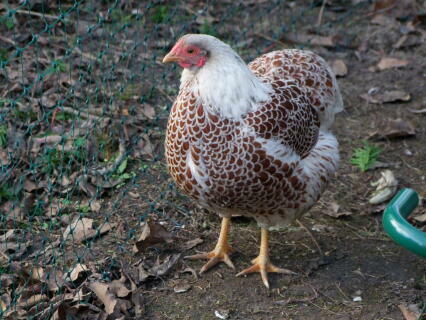 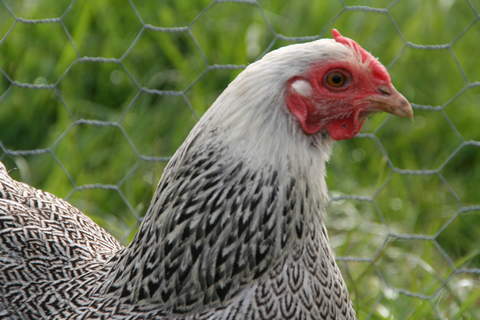 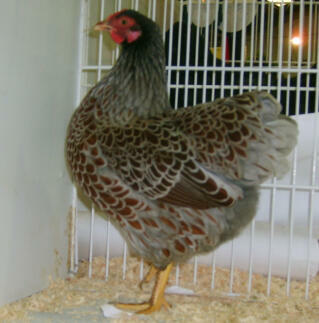 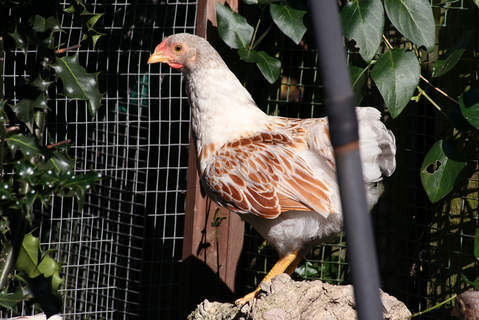 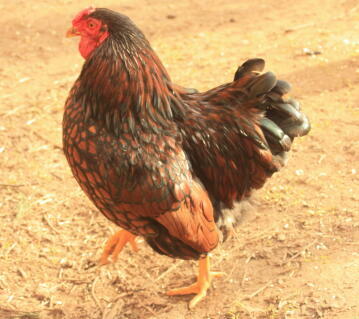 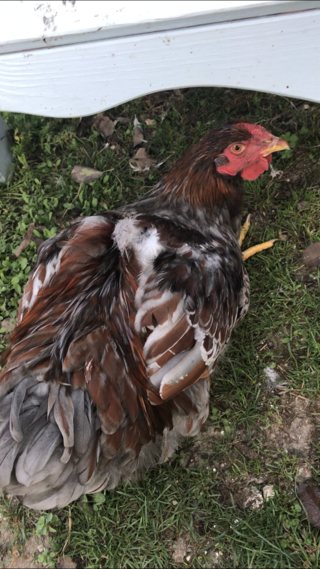 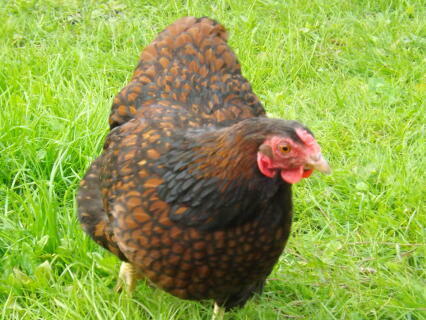 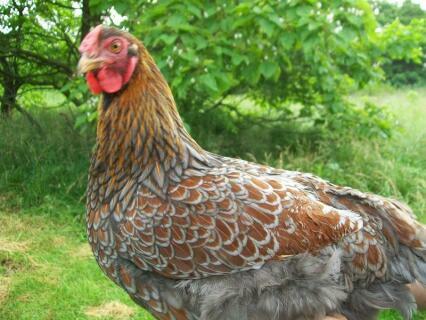 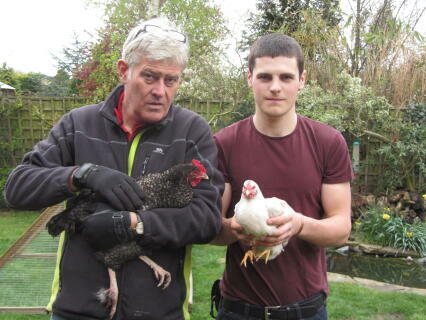 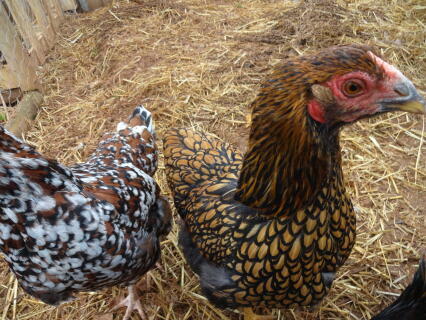 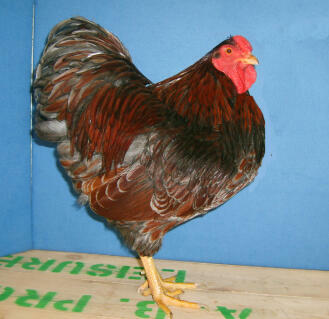 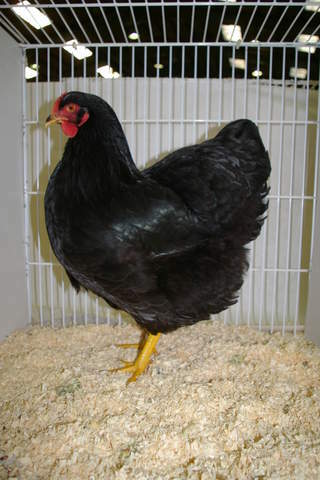 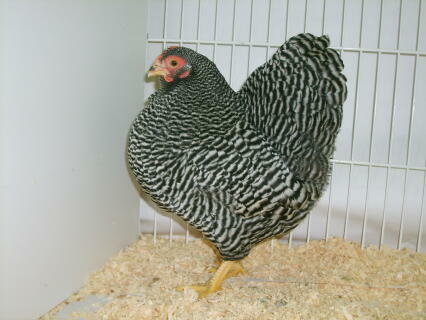 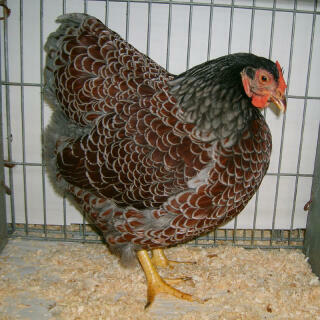 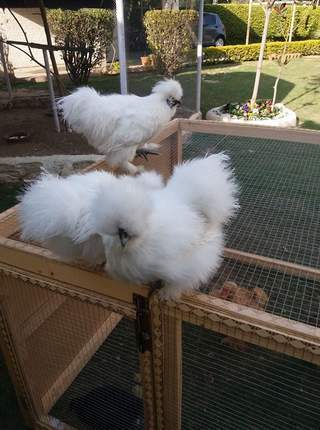 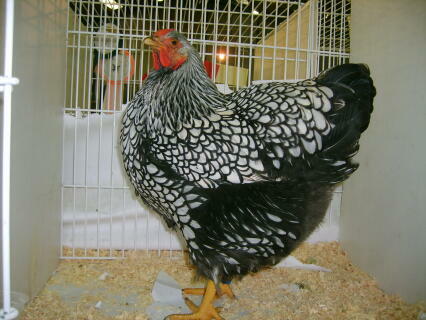 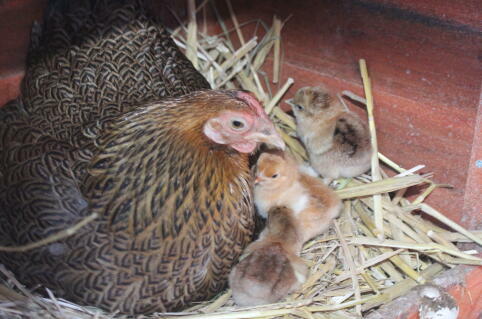 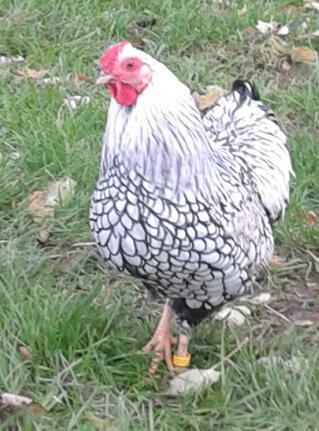 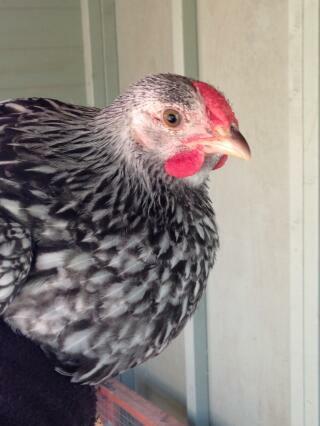 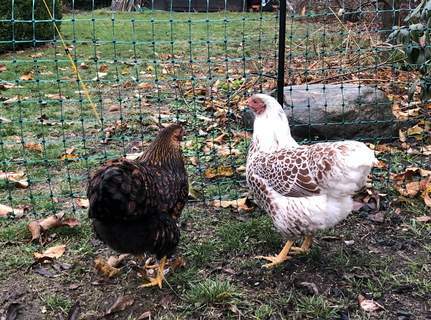 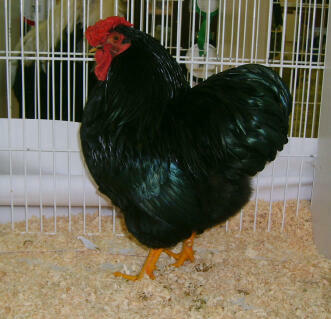 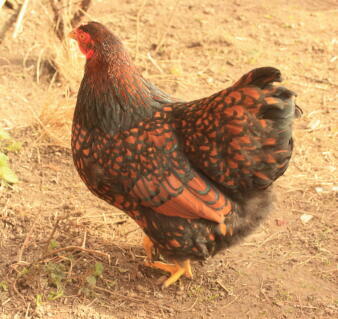 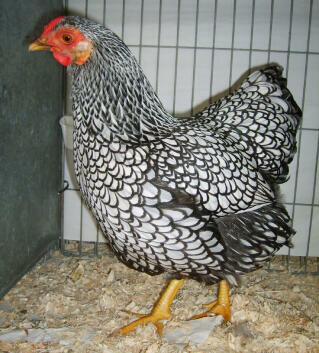 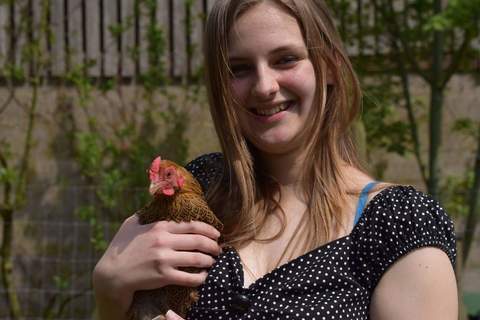 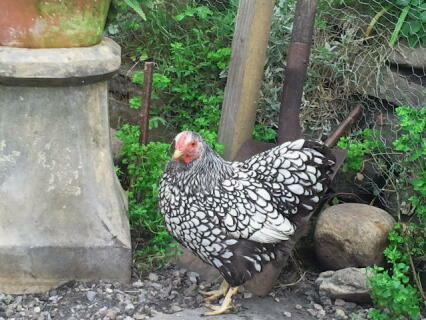 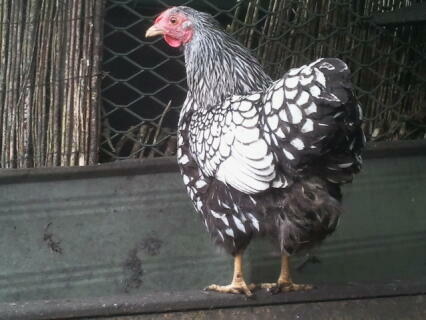 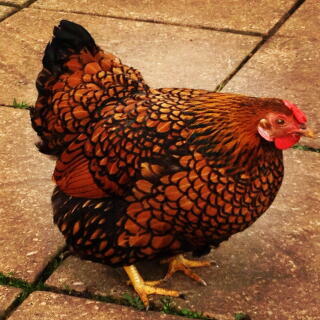 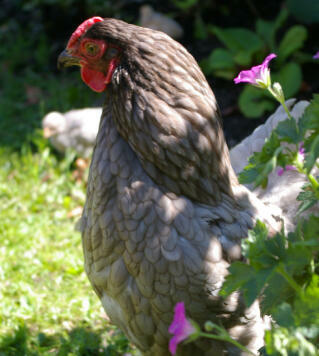 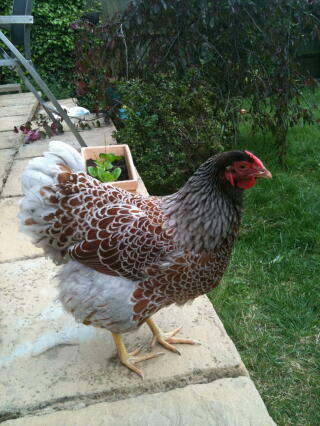 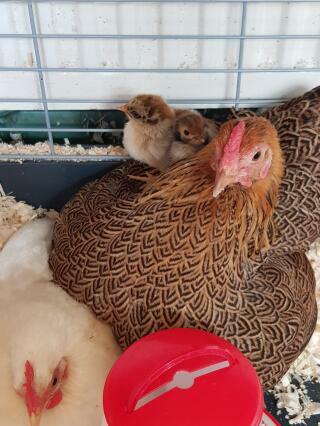 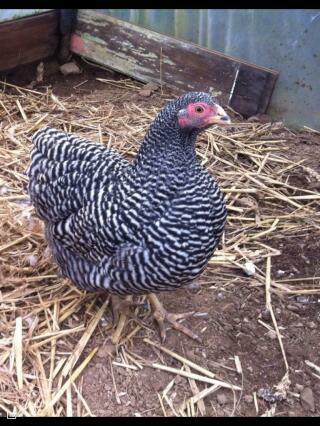 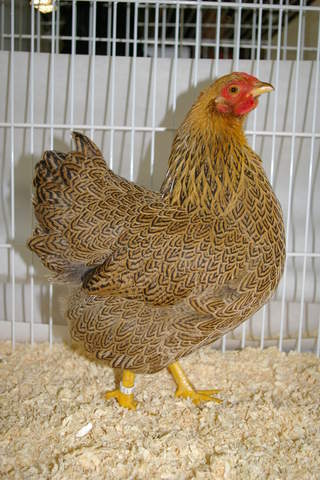 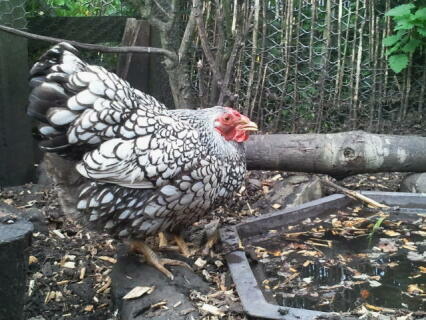 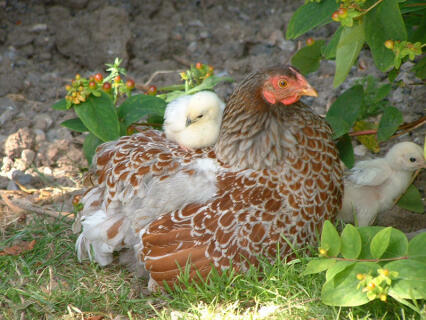 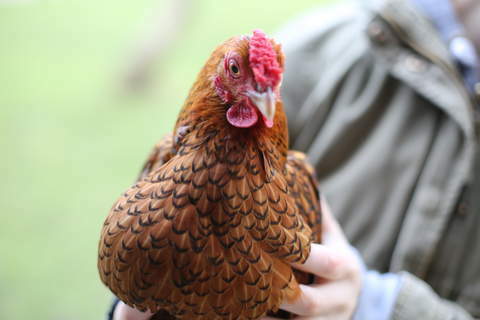 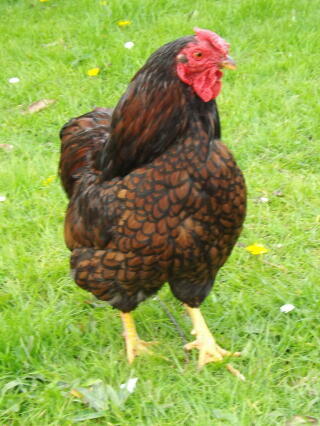 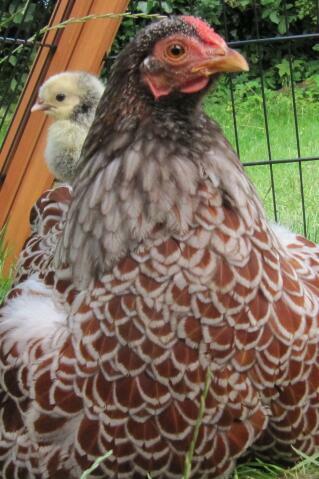 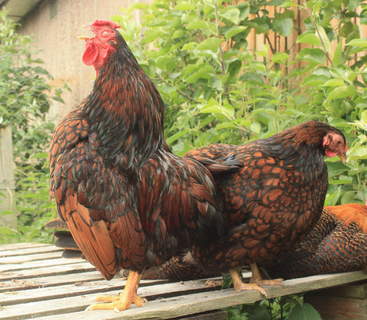 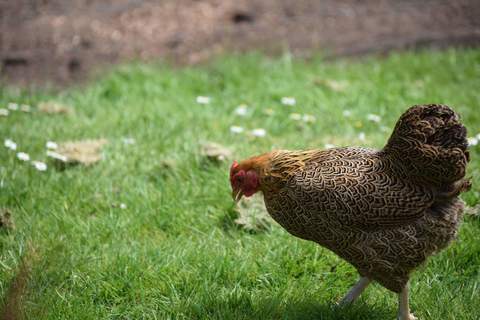 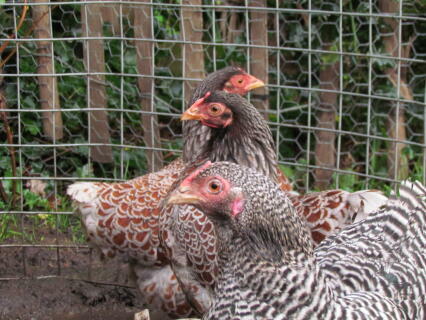 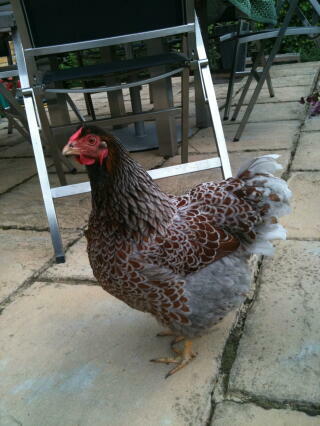 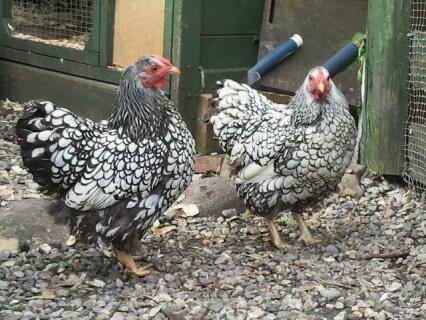 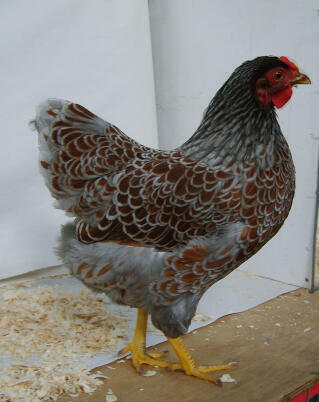 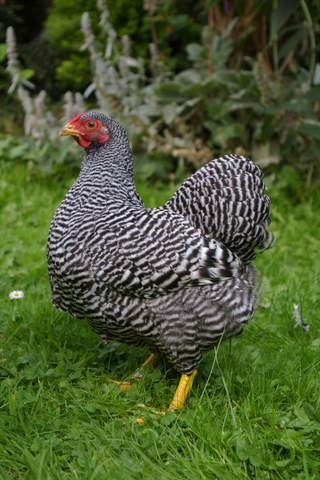 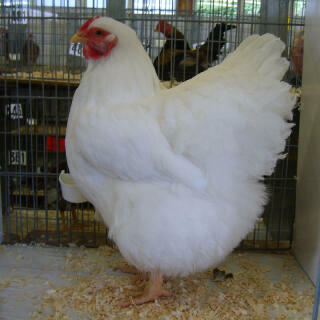 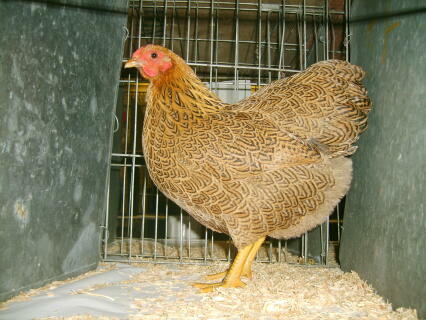 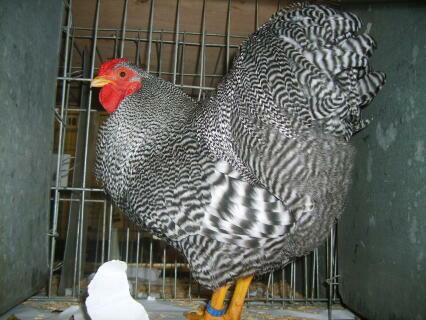 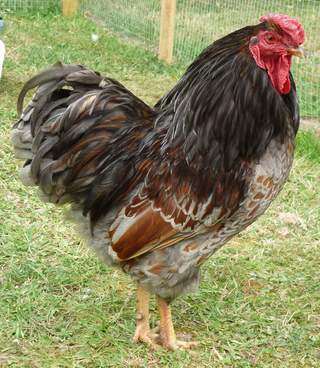 Wyandottes are docile birds and the hens are excellent broodies and make good mothers. 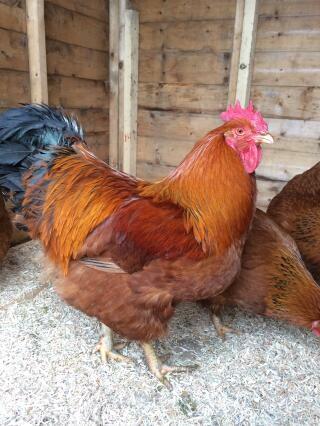 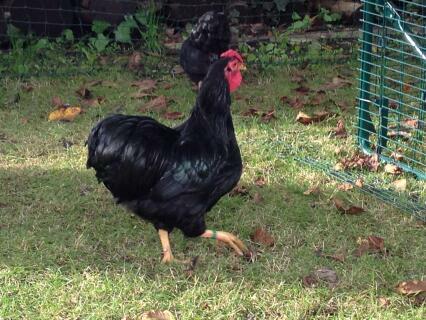 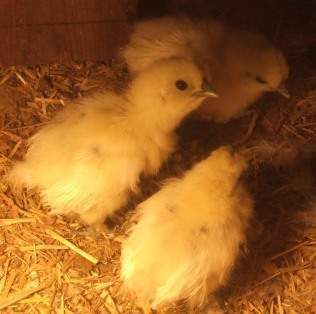 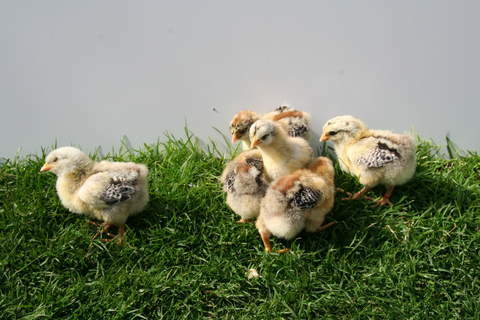 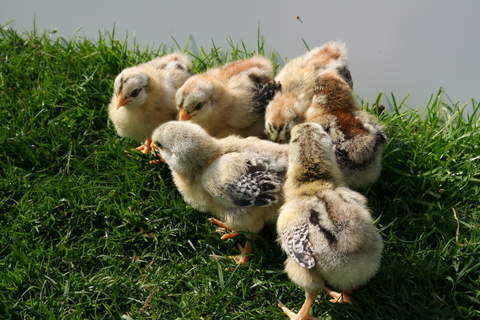 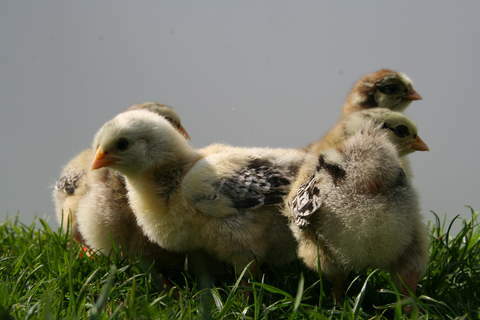 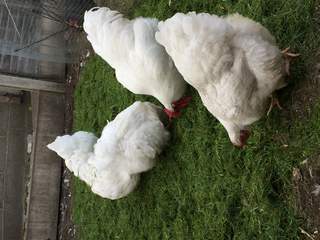 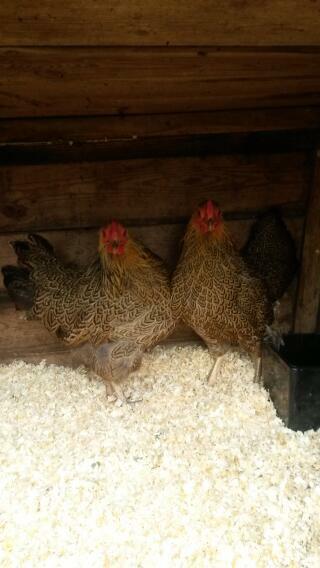 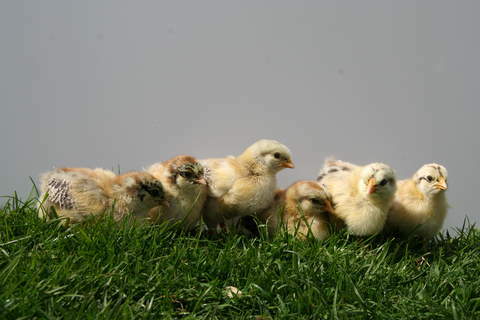 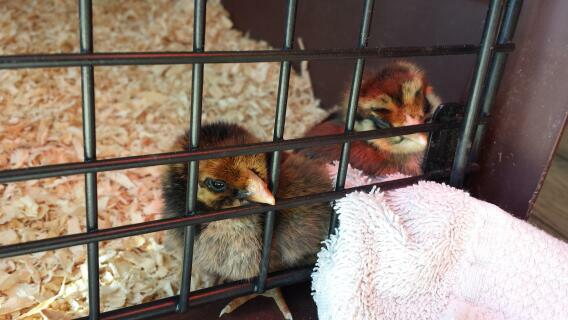 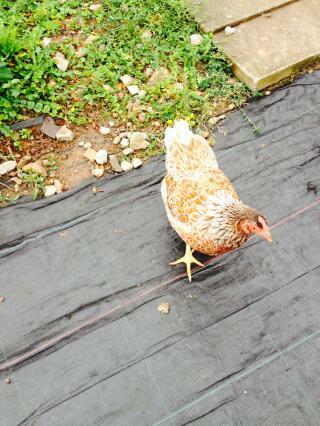 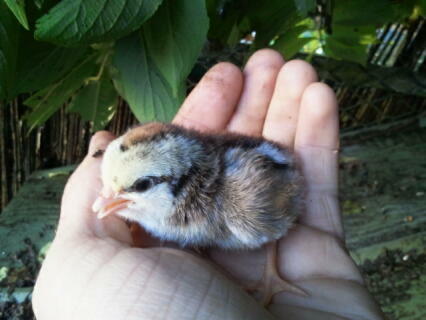 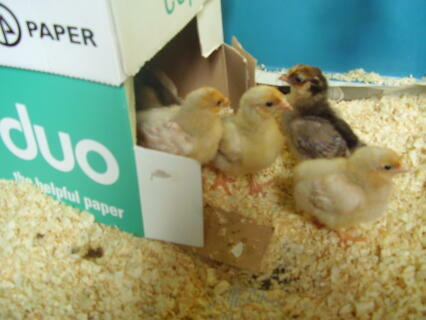 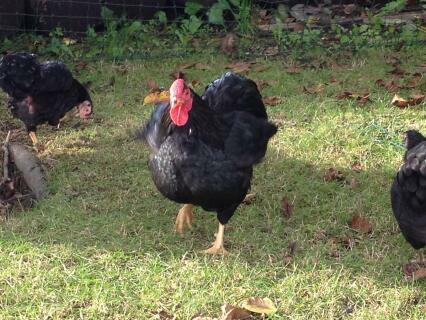 They lay well and chicks tend to be strong and are quick growers. 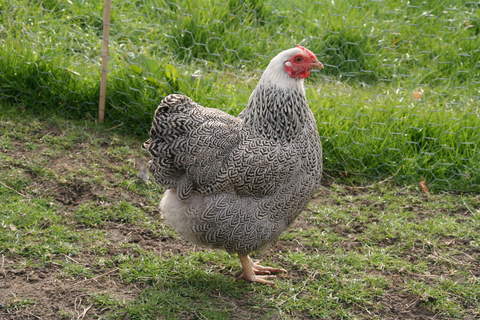 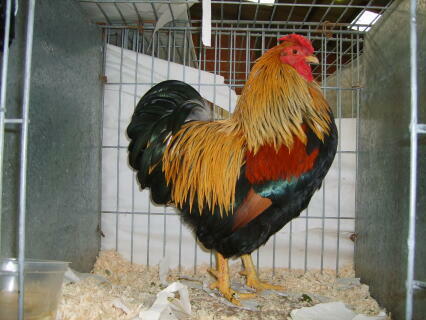 Their attractive "curvy" shape, generally good disposition and many attractive colour patterns (varieties) make them a good choice for fanciers as well as farmers.